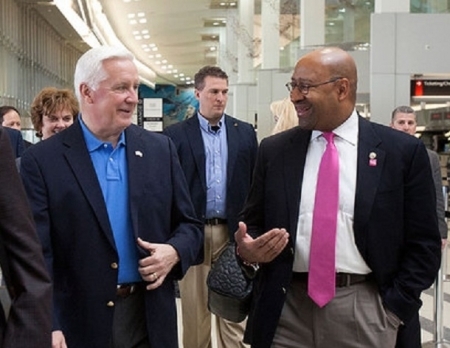 Governor Corbett, Mayor Nutter and Archbishop Charles Chaput are in Rome today to help plan the 2015 World Meeting of Families in Philadelphia. On Wednesday, the three are scheduled to meet with Pope Francis. They hope to persuade the Pope to come to Philadelphia himself. A 65 year old victim of road rage is in the hospital after being followed home and attacked when he got out of his car. Robert Danchisko of Winslow Township, New Jersey called 911 to report an erratic driver. By the time police arrived, 19 year old William Jackson had left a beaten, bloody Danchisko on the lawn. Jackson was tracked and arrested. Danchisko is in Cooper Hospital in critical but stable condition. Valley Forge Park is a good place to avoid right now as roads remain closed or restricted due to the sewer main rupture that spilled about 5 million gallons of raw sewage onto roads and into Valley Creek. The main break happened near Routes 252 and 23 in Upper Merion Township. Waste water flowed into the creek for 30 hours. Authorities hope the high water from this winter will help dilute the potential damage to the fish and wildlife population. The Boyd Theatre demolition has begun. 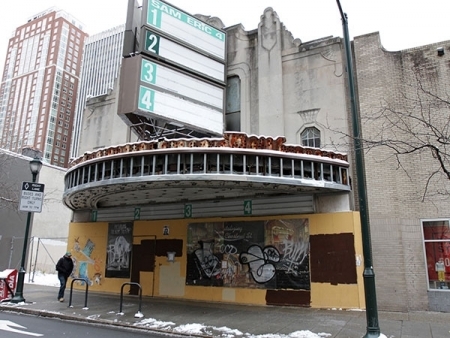 The Philadelphia Historical Commission granted permission to the owner to gut the 88 year old Philadelphia landmark and re-fit it for a new 8 screen movie house. The building's owner, Live Nation will sell the Boyd to developer Neal Rodin, who has partnered with Florida movie company iPic. Early excitement around the NCAA men's basketball tournament centers around a potential rematch between Villanova and St. Joe's in the third round. The Philadelphia City Six rivals played this season in a lopsided 30 point win for Villanova. St. Joe's fans would love another shot at Villanova in a tournament version of the Holy War. The newly crowned Miss Philadelphia 2014 made her first public appearance yesterday in the St. Patrick's Day Parade. Miss Diamond Edmonds is a 24 year old teacher from North Philadelphia who nailed the competition with a tap dance routine at Saturday's finals at the University of the Arts. 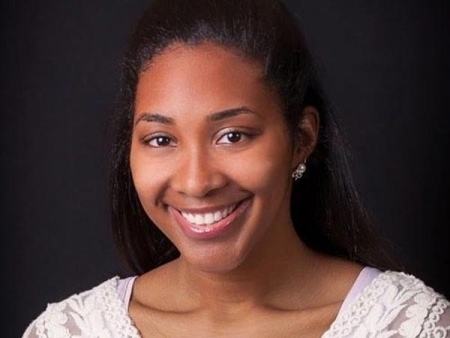 Miss Edmonds will compete in the Miss Pennsylvania pageant in June. Passengers from yesterday's aborted US Airways Flight 1702 finally made it to Fort Lauderdale early this morning. The plane blew a tire last night on takeoff from Philadelphia International. The pilot aborted and the front landing gear collapsed. All passengers got evacuated safely. 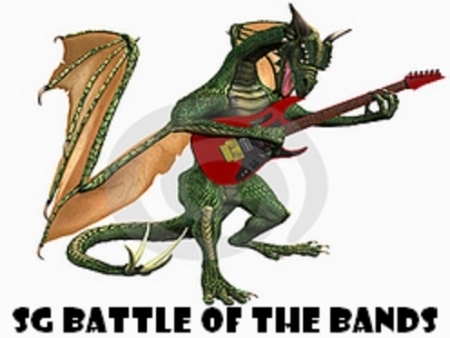 Some booked flights and got out on other airlines. Today's reminder from Mother Nature that Winter is still with us is causing some problems on the roads and for the power companies. Winds are gusting to 40 miles per hour and bringing down trees and taking power lines with them. It's probably a good day to avoid the back road scenic route as numerous limbs large and small are reported down around the suburban areas. Rocky is finally inside the Art Museum. Almost four decades after its original release, the Philadelphia Art Museum screened the Oscar winning film inside. 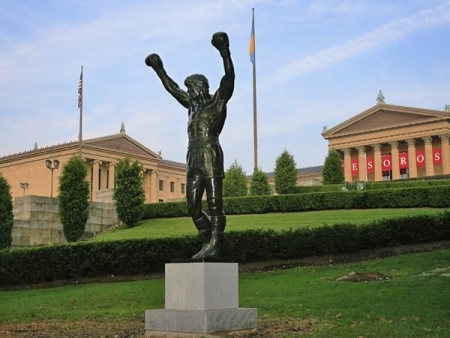 Celebrating the Blu-ray release of Rocky and its five sequels, the museum hopes to enlighten Rocky fans to everything that is inside the Art Museum.